Holler Box Pro is coming soon, what features will it have? Want more traffic and sales? Get tips and tricks for converting more site visitors into customers in your inbox each week. Learn about content marketing, traffic, conversion, and more. 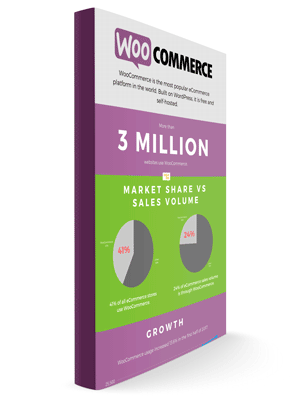 Enter your email below to get our analysis of 2017 WooCommerce statistics in a handy PDF infographic.